There is nothing better than documenting love. We adore capturing the story between two people, those fleeting looks, a sneaky smirk that only you two understand and the pure joy and laughter that comes from two people who truly get each other. Christin is a sucker for a proposal story or how you first met and usually she gets a bit teary to! 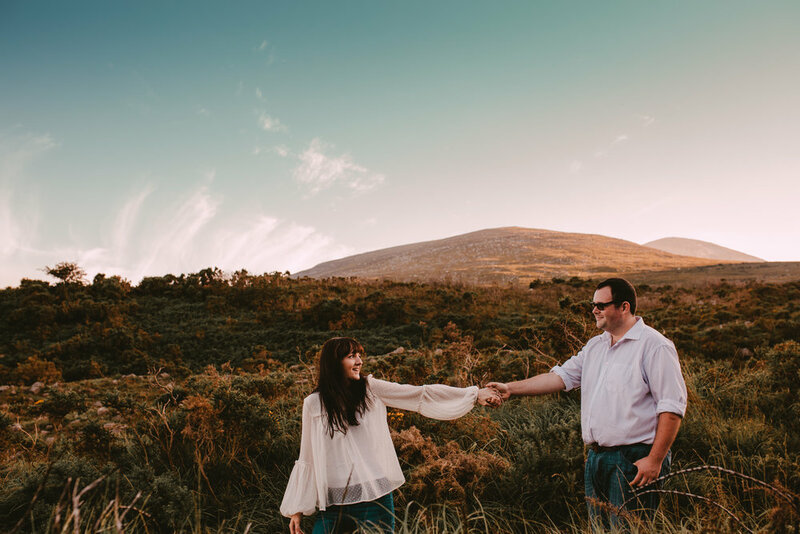 Engagement Session, getting to know you session, Pre Wedding Session, Couple Session, Adventure Session... whatever you want to call it we capture it! 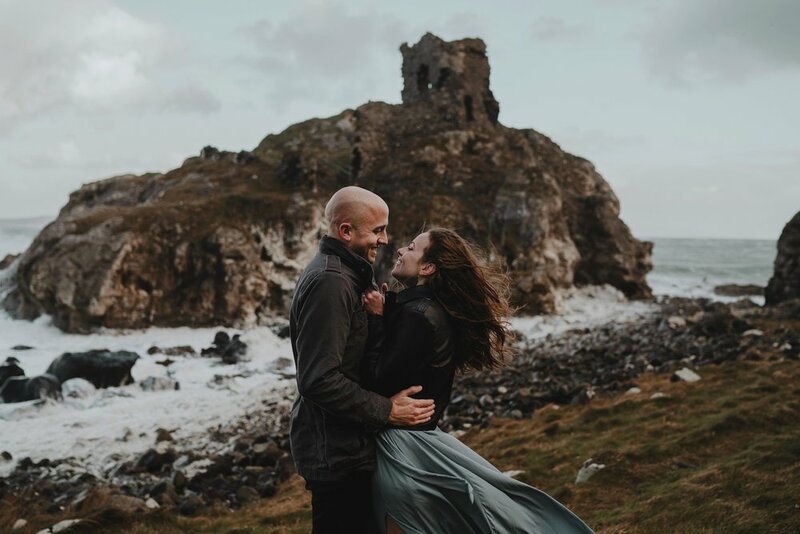 We love spending time with couples, finding out all your little quirks, how you interact, hearing those hilarious dating stories and getting the opportunity to capture you in the moment really makes our day. Got any questions? Check out the FAQ or send us a message.